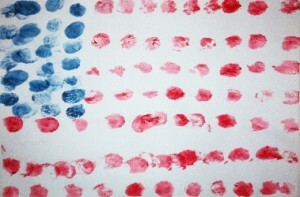 I am not crafty AT ALL. Last year I tried to make these cute coffee bean candles for Christmas and somehow managed to set them on fire (Who knew coffee beans were so flammable?). One year I made a Christmas wreath for my sister-in-law and when I went to visit her months later she showed me a gorgeous wreath and told me how she’d received a hideous wreath from someone (she couldn’t remember who, lol) and had dismantled it to make the beauty hanging on her door. 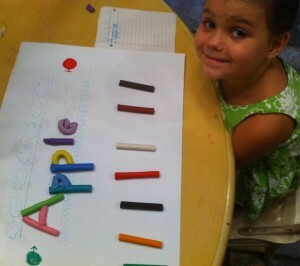 But, all that said, I had no problem making these parenting tools without one. single. craft-aster! 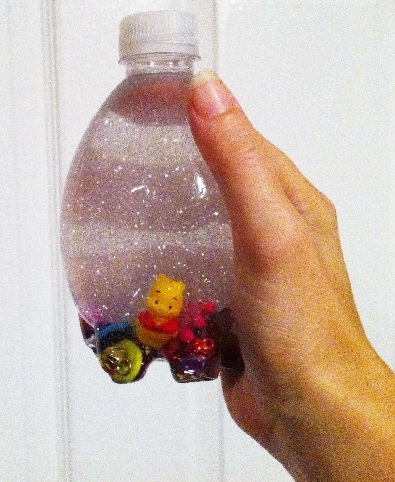 For our Quiet Bags that keep everyone happy for car rides, in restaurants, at doctor appointments, etc, we made these little I-spy water jars with sparkly beads and buttons as fillers and then added tiny button hearts and butterflies and kittens and other things for my little ones to search and find. The key is to use things that will fit through the top of the bottle and don’t float, so we tested everything for size and dropped them in a cup of water to test buoyancy. 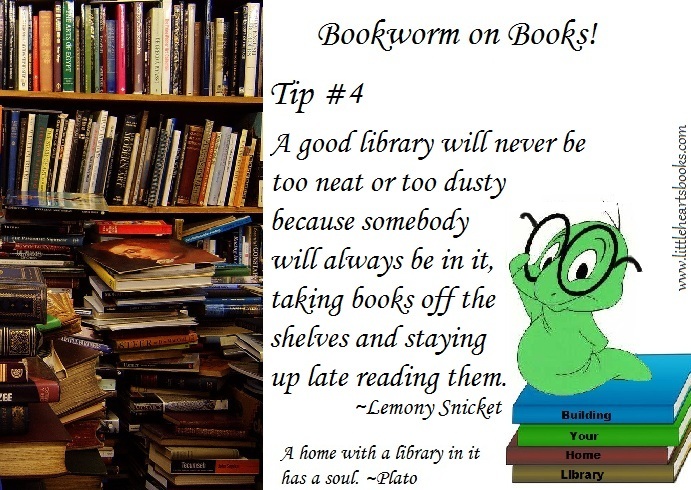 (Great lessons, too!) 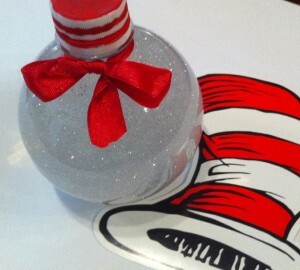 We used small, round Sport Waterpods and added a bit of glitter just because my girls love the effect. Then we just hot glued the tops on to prevent spills…easy peasy! We originally made colored rice I-spy bottles with squinkies, but since they can double as maracas they don’t make the best additions to our Quiet Bags! 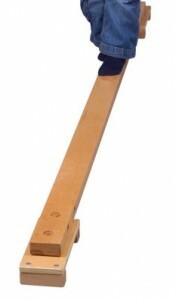 They’re really good calming tools for at home, though. Here’s a cool tutorial for making colored rice I-spy jars based on children’s picture books. 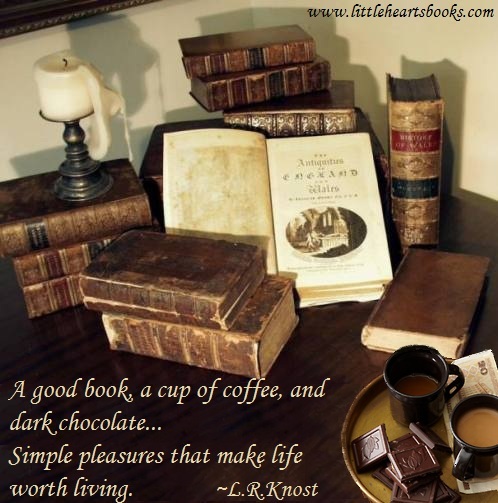 Great for literacy, too! 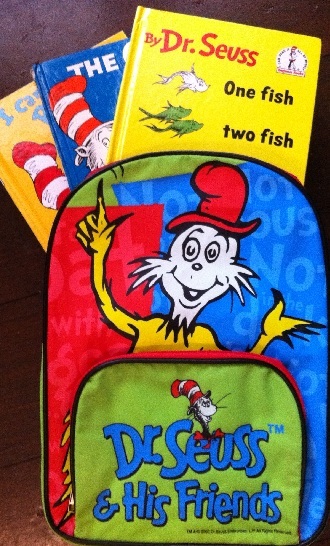 Our Quiet Bags are filled with things I know my little ones like. I have a few Quiet Bags to rotate out so they won’t lose their novelty value. We don’t pull them out for regular daily use around the house for the same reason, but they are nice to have on hand for special circumstances like mommy being sick or super-important conference calls, etc. 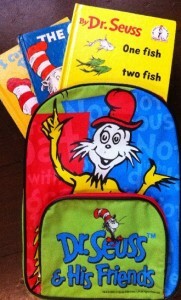 A special naptime Quiet Bag for older preschoolers to use while littler ones take naps is a great help, though, as well! 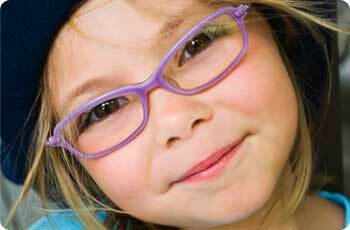 Our bags and their contents have come from thrift stores, garage sales, clearance sales, and back-to-school sales. 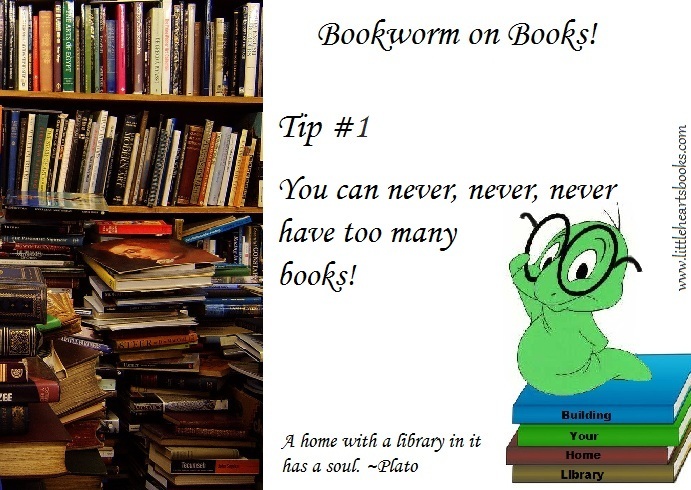 Anything can go inside~picture books, notepads and crayons, puzzles, bubbles, legos, felt boards, sticker books, small toys, etc~whatever quiet activities that you think will interest your child…easy peasy! For meltdown moments, we made Calm-Me-Jars and Cozy Corners (Click here for ideas about how to use these when your little one needs some help calming down). Our Calm-Down-Jars are made from the small, round Coca-Cola plastic ornament jars sold around Christmas. 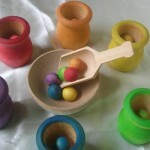 They are super-resilient and have withstood almost a year of being used for bouncy balls, as bowling pins, for toddler teethers, etc, as well as for their intended use in helping to calm down a little one experiencing big emotions. We used warm water, dollar store glitter glue, and added more glitter and a tiny drop of food coloring (or not, depending on the effect we wanted). When we got the consistency we wanted, we just hot glued on the top to prevent spills…easy peasy! A Cozy Corner can be as simple as a corner filled with colorful throw pillows, soft stuffed animals, favorite picture books, etc. 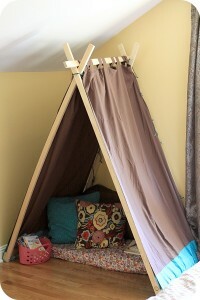 Or, if you like, you can make this simple tent by following this easy tutorial. These areas also make awesome reading nooks when your little ones get a bit older! A Time-Out Toy Box, for use with toys that just refuse to behave, can be made with anything from a cardboard box to a wooden crate to an actual toy box. 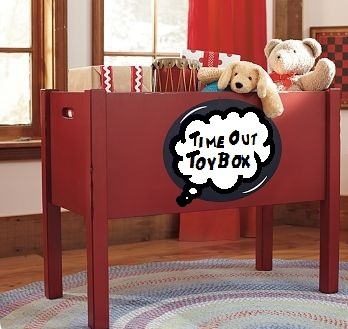 (Click here for ideas about how to use the Time-Out Toy Box when toys get out of hand and your little one needs to let them know who’s the boss!) You and your little one can decorate your box together with markers or chalkboard paint or stickers…easy peasy! Giant punch bag! Here’s a great idea for times when your little one needs a safe outlet for wrestling and wrangling and punching and kicking…well, you get the picture. 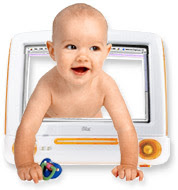 (Click here for other ideas for helping your little one deal with aggression.) 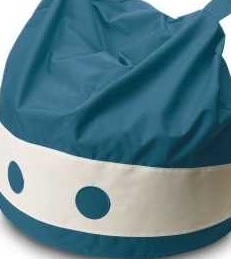 This punch bag/bean bag can be as big or little as you like and actually is filled with all those stuffed animals you’ve got lying around! I can’t even sew on a button, so my awesome mom with her magical sewing machine handles things like this for me, lol. Click here for a tutorial…not entirely easy peasy unless you have a mom with a magic machine like I do! 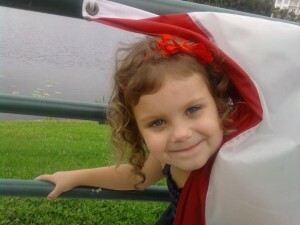 Sometimes a little fairy magic is all it takes to turn a bad day into a good one or to help a little one fall asleep. When your toddler/preschooler is a bit cranky, sloooww down, give lots of cuddles, listen, listen, listen, and ask if they need you to sprinkle some fairy dust on them to turn their frown upside down! 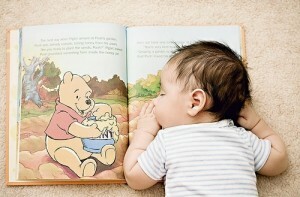 For sleeping issues, try sprinkling a bit of fairy ‘sleeping’ dust on their bed and staying with your little one, softly humming, stroking their back, or just being there, quiet and reassuring, depending on their needs (they’ll let you know!) until they’re asleep. 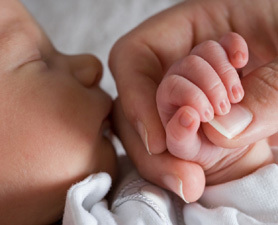 It’s typically the long, dark, lonely separation from mama causing the problem instead of a sleep issue, anyway! You can buy these here or, to make them yourself, go to Michaels and buy some cute little bottles and microfine glitter (You can find it next to the fabric paints and t-shirts instead of with the regular glitter, for some reason. 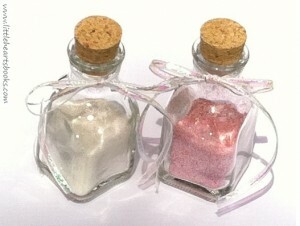 Lol) and make your own magical fairy dust…super easy peasy! B ut if the occasional monster in the closet or under the bed needs to be evicted, try reading a book like Go Away, Big Green Monster! 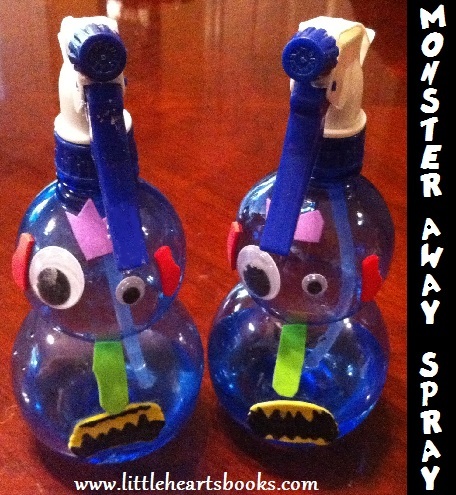 and make your own ‘Monster-Away Spray,’ to send all the scary monsters packing. The ones we made didn’t match the colors in the book perfectly because we just used foam stickers and googlie eyes from our craft box and blue spray bottles from the bargain bin at the fabric store, but my girls were thrilled with them. We filled them with water (and added a little spritz of febreeze in my six-year-old’s bottle because, “Monsters can’t STAND flowers!”) and then Daddy and Big Brother took turns pretending to be monsters and ran away squealing from the girls when they got sprayed. 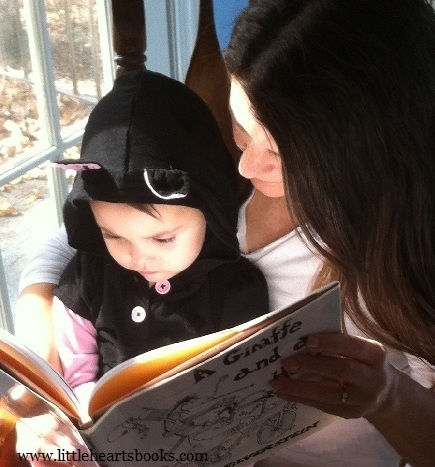 Role-playing with children (and just playing with them, period!) 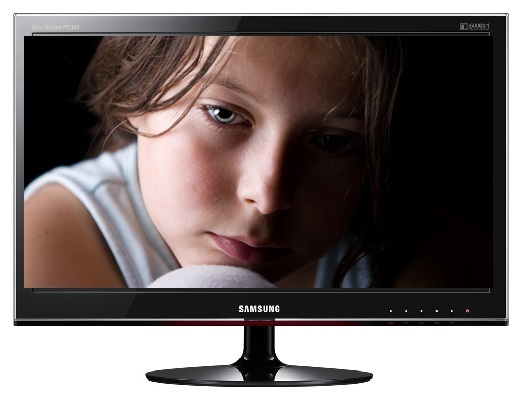 is a powerful tool in helping them learn coping skills. Now, a bit of bedtime spritzing in closets and under beds is all it takes to make my girls feel confident that they’ve rousted the beasties so they can sleep in peace! 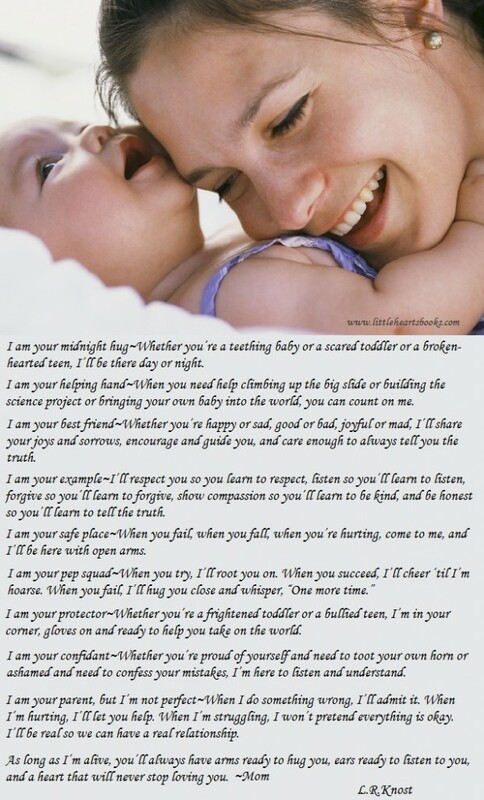 Don’t forget that parenting is about more than gentle discipline and guidance! It’s much more, actually. Childhood is our chance to pass along the things we love and that make life richer and happier to the next generation of people who will be world leaders, teachers, artists, missionaries, musicians, etc, as well as parents, themselves. 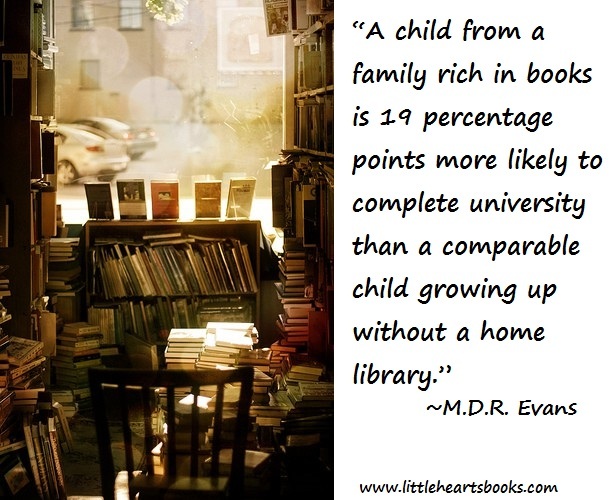 Sharing a love of reading with our children is a precious gift, and it starts at home. Studies have shown that children who grow up with books in their homes are significantly more likely to graduate from university, too, so how about setting up a little home library? 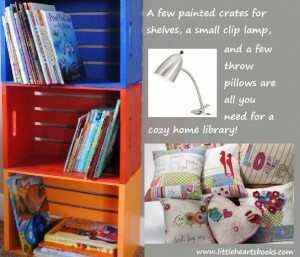 Just a few painted crates, a little clip-on lamp, and some comfy pillows are all it takes…easy peasy! 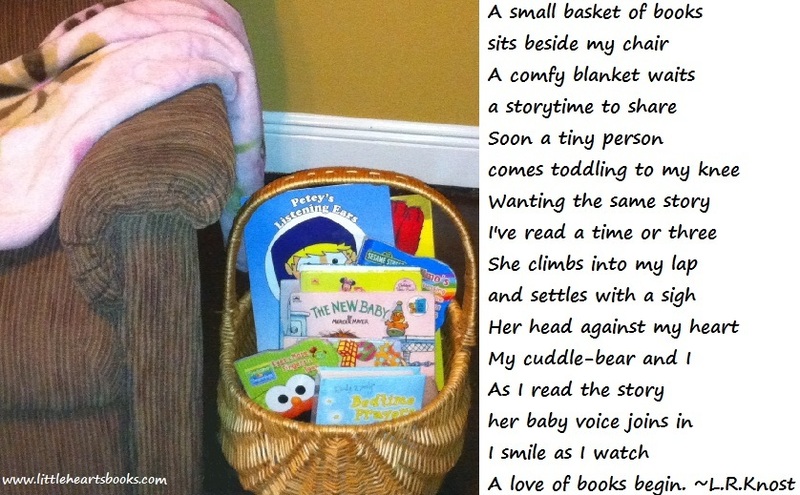 And for your littlest ones, a simple basket beside your chair makes a perfect ‘bookshelf’ for little hands to dig through and find a favorite book for you to read for the thousandth time! 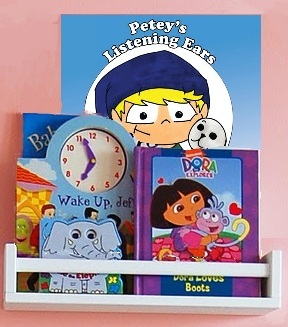 Remember, toddlers learn best from repetition 🙂 …super easy peasy! While your little one is making the transition from diapers to potty, you may find yourself spending lots of time hanging out in the ‘throne room’ reading them books. 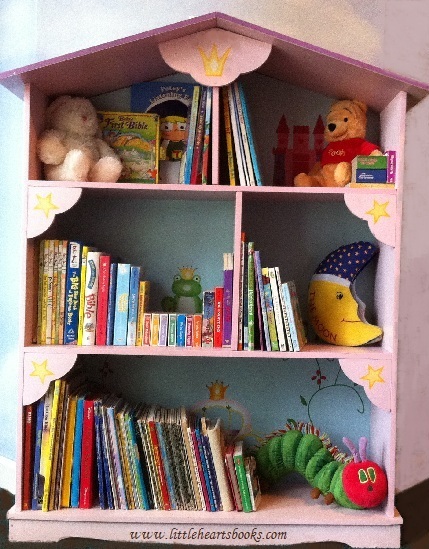 Here’s a cute little bookshelf for next to your little one’s potty made out of a $3.99 Ikea spice rack! 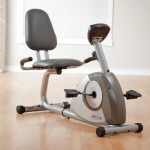 Just mount it with a couple of screws, and you’re good to go…easy peasy! 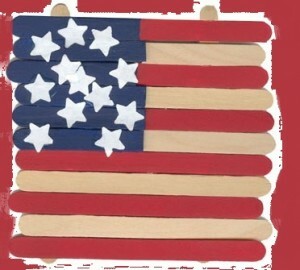 We’ve been trying out some Pinterest ideas and creating a few of our own for the 4th and thought we’d share! 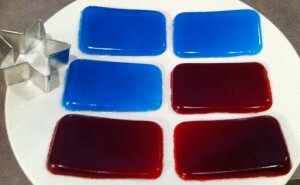 Here are our very own fruit gummie snacks made from jello and water. They taste like gummies. They feel like gummies. They have lots of cool shapes like gummies. But they don’t have HFCS like gummies! 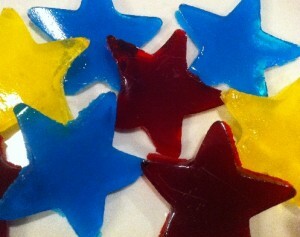 And, of course, while we were playing with making fruit gummies we had to try out other shapes besides stars. We used our Ikea ice trays to make gummie dolphins, flowers, and hearts. You can find the recipe to make these super easy, clearly impossible to ruin (otherwise I would have! ), gummies here. 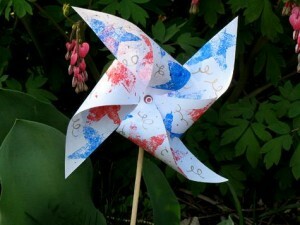 We’re going to be making these cute pinwheels for the 4th in lieu of sparklers for our little ones who are afraid of them. 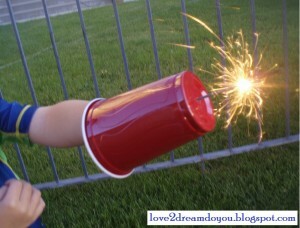 And to protect our braver little ones who want to try out the sparklers we’re cutting holes in red cups for arm shields as suggested by this brilliant mama. 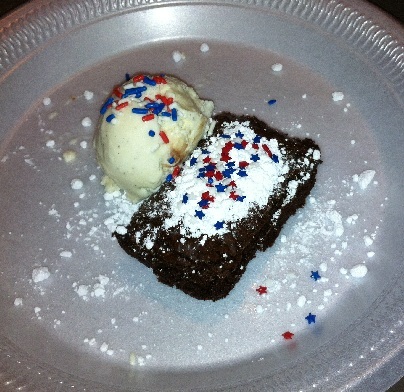 To kick off our 4th of July week, we made these yummy brownies and dusted them with powdered sugar and topped them with red, white, and blue sprinkles. 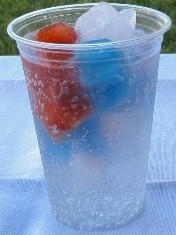 And for the 4th we’re freezing fruit punch (red), tropical punch (blue), and island punch (white) ice cubes and pouring sprite over them for some super festive drinks and we’re layering them into these bomb pops, too! 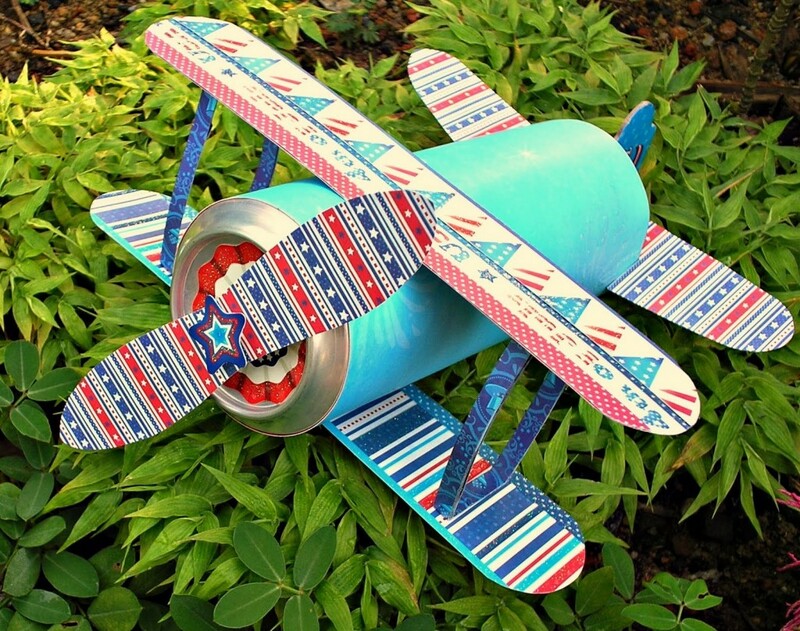 I found this awesome site that has a ton of printables for the 4th of July like this cool soda can plane, cupcake toppers, invitations, coloring sheets, and more! 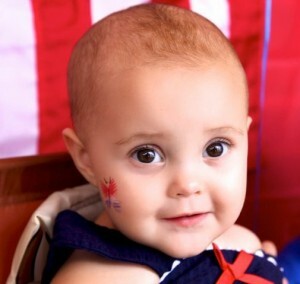 Happy July 4th from our family to yours!! !